We’ve got a big leak today. If you’ll remember, detailed software leaks for the iPhone X took place just days prior to its launch. These gave a good first insight into FaceID – hyped as Apple’s biggest feature upgrade in years for the iPhone. Now, we have a similar occurrence for Samsung’s Galaxy S9 and Galaxy S9+. A Reddit users claims to have reviewed the Galaxy S9 for 20 minutes and reviewed detailed photographs for the Galaxy S9+. He corroborates a lot of earlier leaks alongside adding allegedly new details. 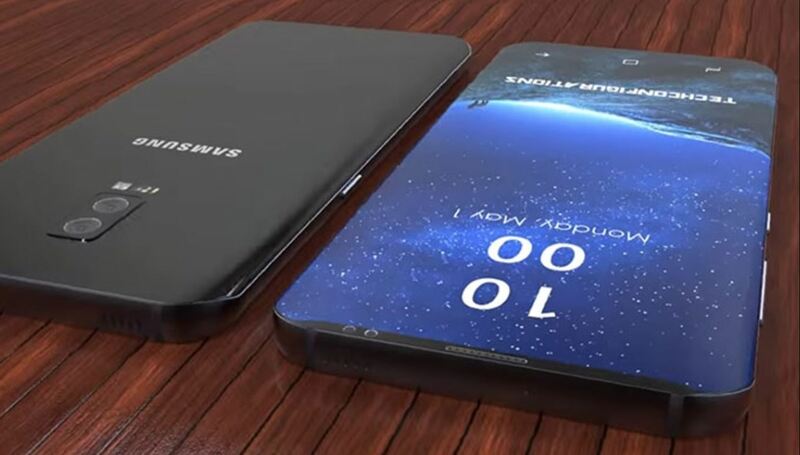 In an interesting discussion, now deleted, Reddit revealed ostensible new insights for the Samsung Galaxy S9 and Galaxy S9+. 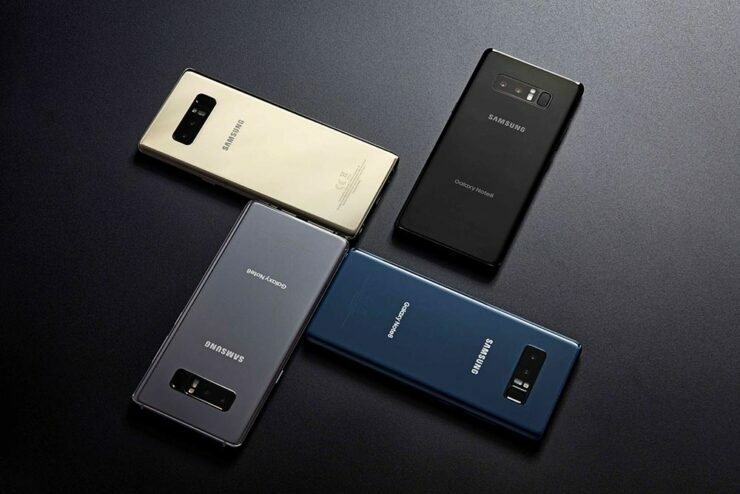 A user who got access to Samsung’s upcoming lineup answered questions for up to nine hours. He then deleted his responses after these details initially hit the press. This in itself is always a good tell, as only sources with genuine information have reason to cover their tracks. We’ve taken a detailed look and summed up everything that you need to know. Out of it, one of the more crucial bits of information, is for the smaller device’s fingerprint sensor. Samsung rushed with edge to edge displays last year, looking to get a solid lead on Apple. This, relegated focus from another, perhaps equally, important feature for the Galaxy S8 and Galaxy S8+. Our reviewer claims that things will improve only marginally with this year’s flagship smartphones While Samsung has changed positions, the user in question still easily smudged the rear camera. However, before you discount the device, keep in mind that 20 minutes is not sufficient to adapt a user for comfortable, long-term use. Talking about the price, our reviewer declined to answer related questions. He also provided details related to the heavily anticipated variable aperture camera setup for the Galaxy S9. Samsung will provide the feature on both the S9 and S9+ and refer it as ‘Dual-aperture’. The source did not provide any details for benchmarks, due to obvious reasons. Nevertheless, he also added details for camera performance, which according to him, performs on par with the Google Pixel 2 XL. Samsung will also introduce a feature synonymous with Google’s Portrait Mode for the Pixel 2s. For build, the Galaxy S9 will increase in width – or decrease in height, slightly. The sides also ‘felt like matte’, so Samsung is paying attention to the specifics this year. All in all, a very solid leak, which concludes by pointing out that the Galaxy S9 and Galaxy S9+ will feature impressive speakers, for a well rounded experience. Thoughts? Let us know what you think in the comments section below and stay tuned. We’ll keep you updated on the latest.